Jason joined Montgomery Sisam in 2009, becoming a Principal in 2015. With an award-winning portfolio, Jason is a skilled designer with a clear understanding of function, form and material issues as applied to both new construction and renovation projects. Understanding the unique complexities of every site or program, he is committed to finding opportunities and developing creative solutions that meet the needs of his clients and elevate the quality of design. In over 20 years’ of practice across Canada and the United States, Jason has delivered an exceptional complement of complex development projects in residential and supportive housing. With an emphasis on building dynamic, sustainable environments, Jason’s work builds on a mixed-uses model to offer more stimulating settings that serves residents and local communities alike. Building on this experience, Jason is designing innovative places for teaching and learning for the benefit of many academic institutions. His notable projects include the Seneca College King Campus Expansion, the University of Toronto Myhal Centre for Engineering Innovation and Entrepreneurship, the Queen’s University Innovation and Wellness Centre, Greenwood College School, Rotherglen Oakville Elementary School and Lakefield College School. Master planning was an important component to many of these projects and an integral part of Jason’s work across this and other industry sectors, allowing him to identify a need, craft a vision and design responsively. 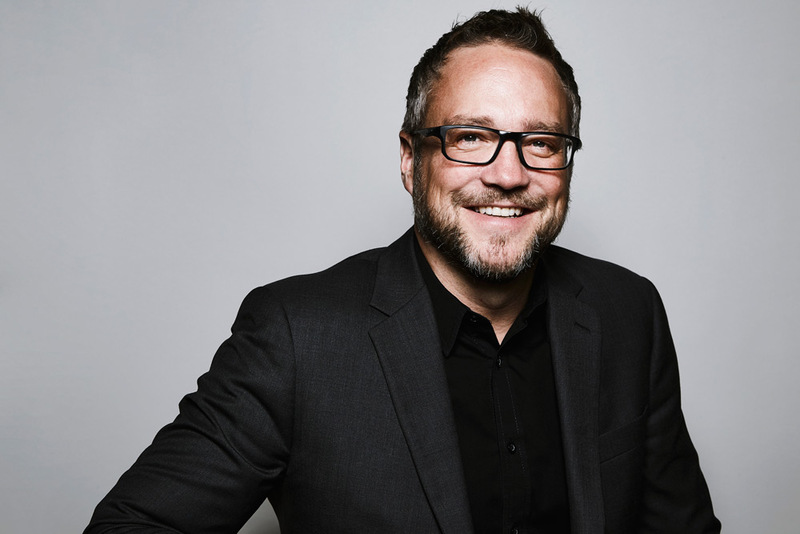 With a keen interest in the urban condition, Jason is an active participant on many advisory panels that support the design industry in positive city-building. He is a member of the Urban Design Reference Group for the City of Toronto, a member of the Board of Directors of the Design Industry Advisory Committee and Chair of the Toronto Society of Architects. He is also a member of the Stakeholder Advisory Committee (SAC) providing advice, feedback and guidance to the City of Toronto and Waterfront Toronto for the Gardiner Express Way / Lakeshore Boulevard East Reconfiguration Environmental Assessment and Integrated Urban Design Study.